2012 has arrived and things are about to change at Totally Ready. 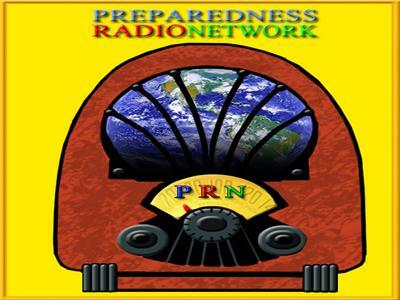 Join Carolyn as she discusses the economy, food prices, natural disasters and man made threats for the coming year. Learn about the new features at Totally Ready and how we are going to help you prepare. Now is the time to call in with your suggestions and questions. We can't meet your needs if we don't understand what they are.